Al Gore suffered an electoral defeat in 2000 despite receiving more popular votes than George W. Bush. Some elections result in a landslide win for a candidate. In other instances, the results are too close to call for weeks or months after the November voting day. Such was the case in the Presidential elections of 1876 and 2000. 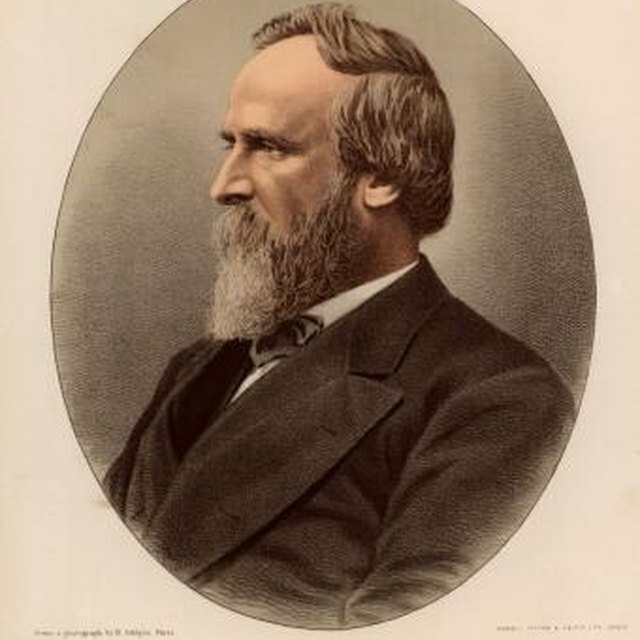 The 1876 Samuel J. Tilden (Democrat) and Rutherford B. Hayes (Republican) election lingered inconclusively until March 5, 1877, the day preceding the scheduled inauguration. The 2000 Albert Gore (Democrat) and George W. Bush (Republican) election resulted in a December 12, 2000, Supreme Court decision awarding the final electoral votes. These two elections have other similarities that make them popular sources of discussion. Accusations of ballot irregularities mired these elections. The 1876 contest witnessed Democrats and Republicans disputing the ballot count in Florida, Louisiana and South Carolina. Each party claimed itself the victor. 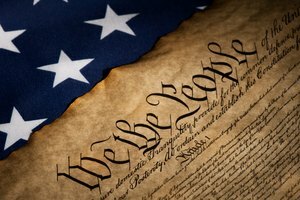 Seeking to solve the problem, the electors in these three Southern states, at the time controlled by Republicans, refused to accept votes cast for Democrats in many areas. Similarly, in 2000, registrars famously recounted the votes in Florida, checking that each voter followed the correct procedure. Even when the intent of the voter was clear, an improperly torn ballot, or “hanging chad,” meant the vote did not count. 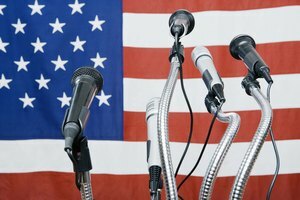 Race was an issue in these presidential contests. 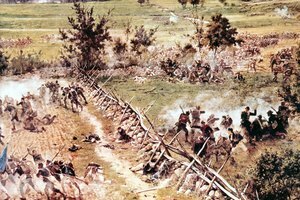 In 1876, the fate of Reconstruction was at stake. 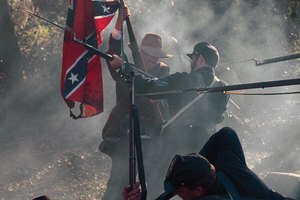 Federal troops maintained a presence in the South to guarantee the safety of African Americans, recently freed after the Civil War. This Reconstruction period incensed many Southern Democrats accustomed to controlling their own state governments. When the Republican Hayes won, reports of a political compromise surfaced. One of President Hayes’ first actions was the removal of troops from the South, effectively marking the return of white Democrats to power in the region. Debates over the 2000 Florida recount pivoted on accusations of widespread irregularities in areas with large populations of Africans Americans and Jews. These two groups were solid constituent bases for the Democratic Party. Reports of these “likely” Florida Democratic supporters having their votes thrown out for a variety of reasons sparked controversy. To many observers, these elections are examples of American democracy gone awry. Americans cast votes for the President, but the Electoral College actually chooses the victor. Neither Hayes nor Bush had the most popular votes. Tilden received the most votes in 1876, leading Hayes by around 250,000. In 2000, Albert Gore won the popular vote by 540,000 but lost to Bush in the Electoral College. The nation’s longest enduring political party, the Democrats, lost to the younger Republicans each time. 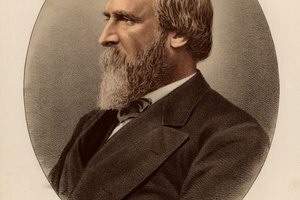 A closed-door deal between the parties reportedly resolved the 1876 election in favor of Republican Rutherford B. Hayes; meanwhile, Republican George W. Bush filed a case with the United States Supreme Court to win the Florida electoral votes he needed to become the 43rd American President. The Jews of the United States; Hasia R. Diner, Ph.D. Restless Giant; James T. Patterson, Ph.D.
Disasters, Accidents, and Crises in American History; Ballard C. Campbell, Ph.D.
Reunion and Reaction : The Compromise of 1877 and the End of Reconstruction; C. Vann Woodward, Ph.D.
How Did the Democrats Take Control of Both Houses of Congress in 1932? How Did the Civil Rights Movement Begin to Change in the Mid-1960s? Kenneth, David. "Similarities Between the Presidential Elections of 1876 & 2000." Synonym, https://classroom.synonym.com/similarities-between-presidential-elections-1876-2000-9938.html. Accessed 24 April 2019.